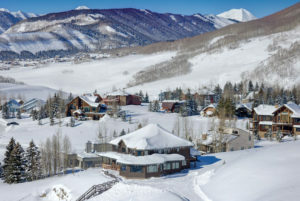 The inspection when buying or selling your Crested Butte home can be a stressful thing. An inspector’s job is to inform the buyer about the integrity and condition of the home the seller is selling. Both good and bad. Getting an experienced and certified inspector to go through a home and produce a report for the buyer can give the buyer peace of mind. 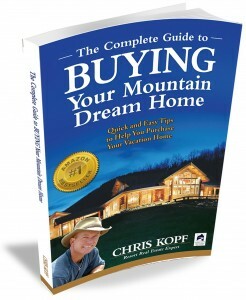 The inspection when buying or selling your Crested Butte home is a very important thing. The buyer is hoping that they will get the assurance that the home is in great shape, or the heads up that there are some issues and problems that may need attention. The inspector will find some things wrong with every home, even if the home is brand new. Every home has moving parts, is exposed to weather, and all will have some sort of issues. Selling a home with zero issues is nearly impossible. The seller should be prepared that an inspector will find things “wrong” with their home too. 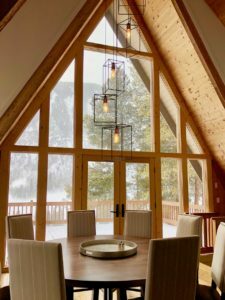 The inspection objection happens after the inspection when buying or selling your Crested Butte home. It is a buyer’s option to ask the seller to fix or pay for any “issues”. The seller can agree, disagree, or counter somewhere in the middle. It is best to separate the issues into two categories, minor and major. Then determine whether the effort and cost associated with the fix is relatively small/easy or big/hard, given the agreed upon price of the home. The buyer should not expect the seller to repair or replace every issue found on the inspection report. Sellers and buyers should both pick their battles carefully. 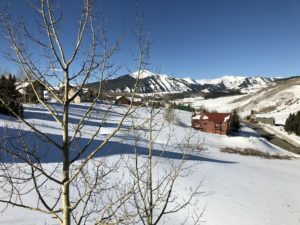 It is possible that major issues are found in the inspection when buying or selling your Crested Butte home. I consider major issues as those that require expert contractors to do the necessary repairs. In that case you should have a contractor assess the situation and provide a bid to remedy the issue so you are informed. If a major item can be reduced to a dollar amount, it usually can be negotiated. 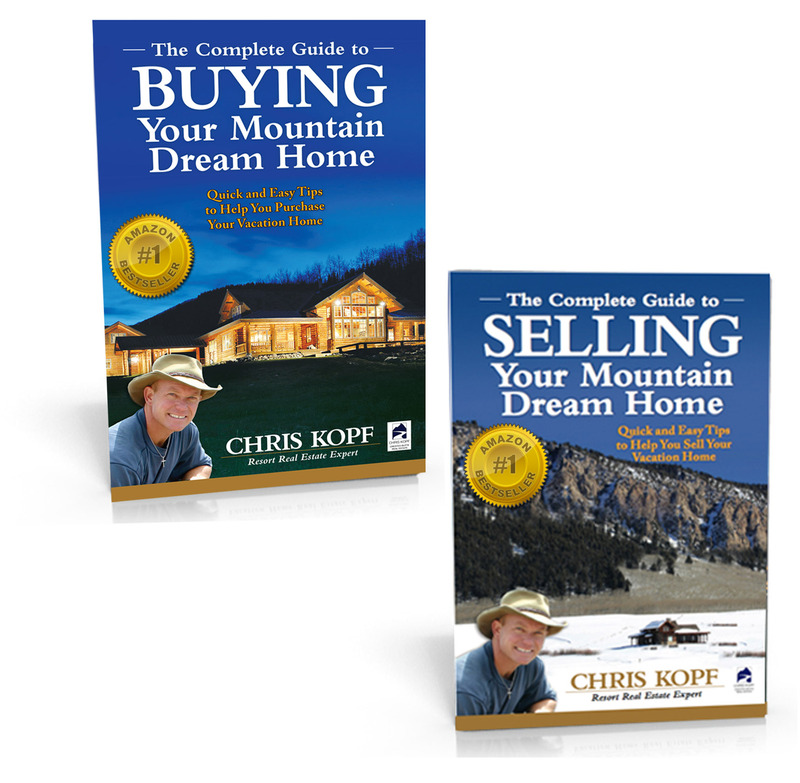 Sometimes with a mountain home the timing will not allow for the fix to be completed prior to the expected closing date. For example, it may be the middle of winter and there are exterior stucco issues. Someone cannot fix these issues until the temperatures warm up in the spring or summer. Also, assuming trustworthy and complete bids, it is usually better for the buyer and seller to settle on a price, then have a seller concession to be paid at closing, or a reduction in the purchase price. This way the buyer gets control of fixing the issue after closing. If there is a lender involved, this can sometimes be problematic because the lender may not agree to a seller concession as it affects their loan-to-value ratio. In that case, it may be best to agree to have the seller fix the issue or reduce the purchase price. Beware that if the seller agrees to fix major issues, the buyer may not be satisfied with the work that was done. The buyer could come back, nitpick, and ask for additional work to be done. A precautionary solution that may avoid problems is to agree to hire their preferred contractor. But that they agree up front to the end result. When the seller and the listing agent are made aware of any major issues, they are ethically and legally bound to disclose known adverse conditions of the home. If Buyer #1 terminates the contract the seller will have two options. Either fixing these issues or adding them to the Seller Property Disclosure. If the seller does not want to spend the money for the repairs, they will likely have to reduce the price of the home to reflect the work needed. Buyer #2 who comes along next will either be scared away, or also ask the seller fix the same issues. Factor in the holding costs of delaying the sale of the home, there is an incentive for the seller to work out a solution on the major issues with Buyer #1. The inspection is part of the buyer’s due diligence. The buyer hires the inspector to work for them, and so the buyer pays for the inspection. A typical home inspection will cost around $400-$500, depending on the size of the home. Real estate agents are not permitted to hire an inspector for the buyer. However, they can provide a list of recommended inspectors.